Is the realization of the project equipment that will print the details that the customer wants to produce. Usually it starts from a piece in 3d that the client sends and on the basis of this piece Bieffe Stampi designs the mould. The filling simulation is used to study and see how the particular is filled inside the mould according to the data and points of entry determined to project. The simulation is useful because you can find possible defects before the realization of the true mould itself and proceed with its implementation. It then passes to the construction of the mould, always controlled by severe tests of measuring and product quality. In 1979 that Bieffe Stampi , industry for the design and manufacture of moulds for plastics and die-castings , overlooking the Italian market. Its founders come from a decade of working experience in the mould industry, experience in both the design phase and in the workshop, in contact with all the problems of the construction of a mould. 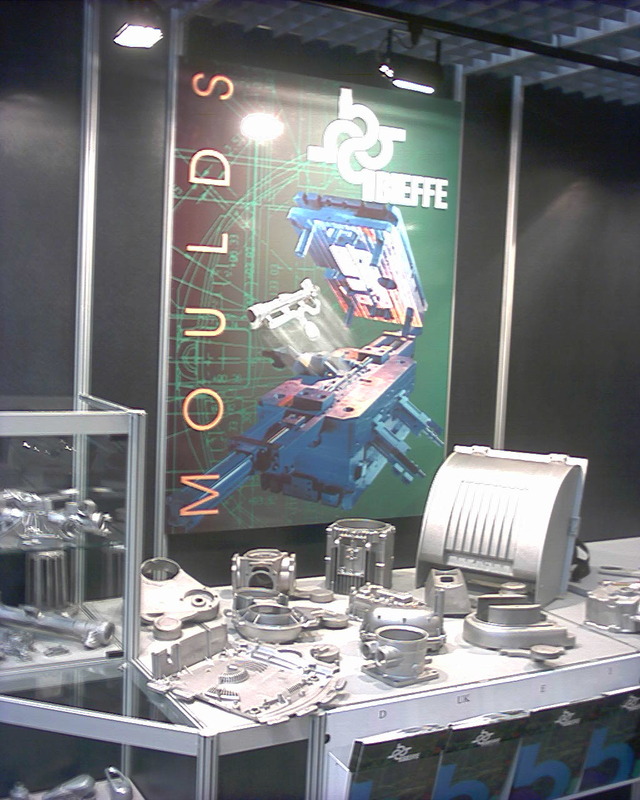 Since then Bieffe Stampi has rapidly evolved in close harmony with the needs of the market, finally coming out of the national borders to export moulds worldwide.